MVP Apps in 5 weeks: - Hire full stack developers from us to build a quick and usable sample version of the application as an optimal solution for the primary problems. Our experienced team of Full stack web developers providing the best web application in the least possible time. Our full stack development services is available at moderate cost price. Our skilled developers are highly reliable and can easily adapt any latest technology following your request. We build compatible and responsible prototyping using future functionality and design. Leverage our solution architecture development services to meet your business goals with efficiency, cost and scalability to get the best value for your investment. 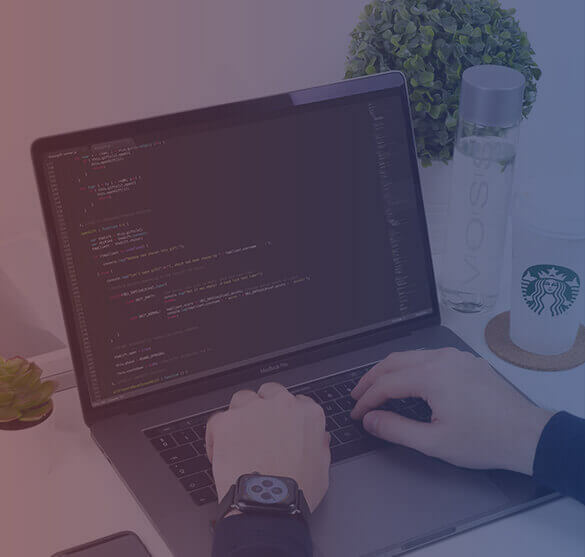 Our full stack developers include efficient database and informative architecture to develop and integrate third-party software with the portal architecture. 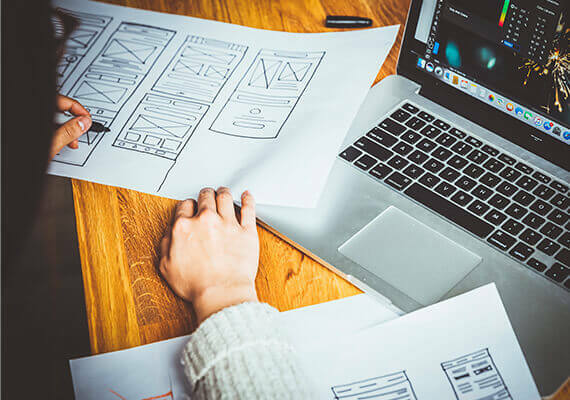 Bringing together innovative UI/UX strategies, web designs and the agile workflow to build high quality UI/UX designs for every development cycle. Be it ReactJS, AngularJS, VueJS, HTML5 or Backbone.js, we build absolutely intuitive UI and high-end web architecture that ensures that your users have the best visual experience. Our Full stack web developers are well-versed with protocols like SOAP and REST. Reliability, scalability and security are some of the key attributes that we consider while developing API. Core API integration includes B2B Integrations, iOT devices and SaaS platforms. Our back-end development service is not about making an application, server and database and make them communicate with each other. Our backend architecture includes all the trending technologies like, Ruby on Rails, Golang, Python, PHP, Node, .Net and many more to bring interoperability and modularity. Our DevOps solutions and consulting services empower a continuous workflow from operation to development by ensuring more predictable releases. 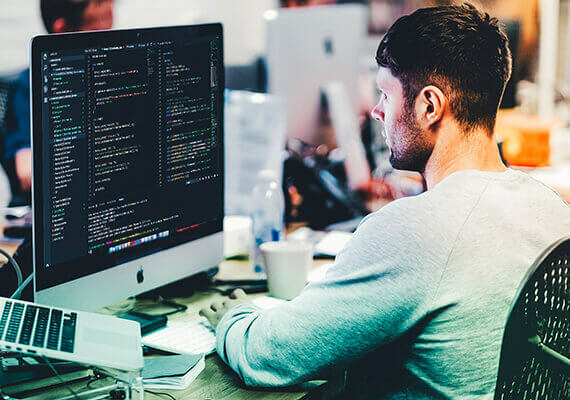 Hire DevOps developer from us to break down the development barriers, automate and standardize orchestrates developmentand build prudent solutions that favor business outcomes. 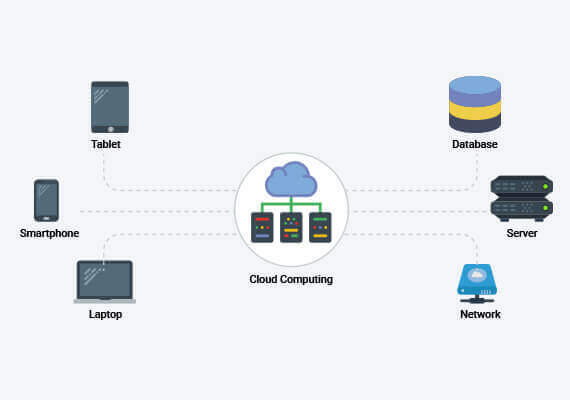 We have successfully deployed and managed enterprise applications from any cloud (hybrid) with elastic database scalability for object-based storage. Why Choose Quick Beyond For Full Stack Application Development? Be it project execution methodology, be it technology or be it framework, we are hold skillful expertise in most cutting-edge technologies today. We follow TDD approach for application development and SLA for critical support services that is assured and quality focused. We have accumulated a hand-picked team of skilful computer scientists who are competent in building unmatched websites and applications. 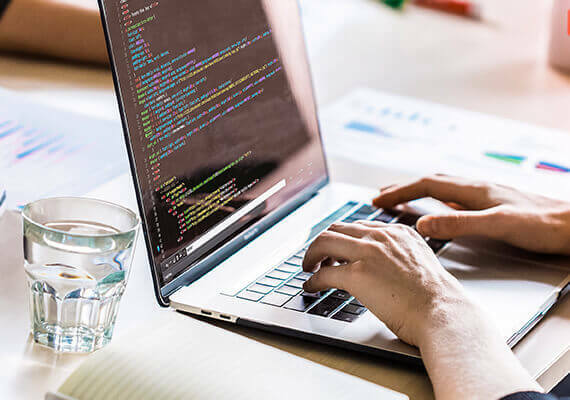 At Quick Beyond, we offer more than web/mobile/desktop application development services as we hold a team of interdisciplinary front-end and back-end developers under one roof. 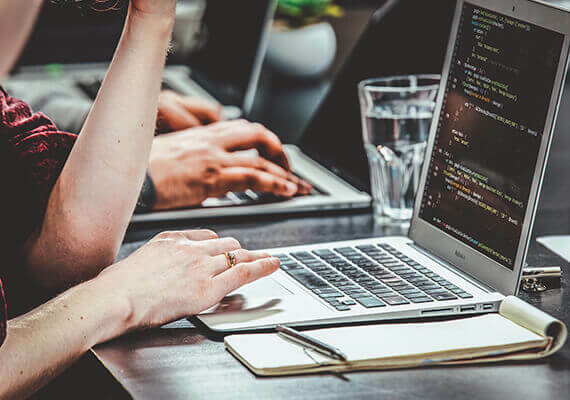 Our full stack developers possess the perfect working excellence in operating systems, programming, hosting, scripting, designing, server, databases and trending technologies. 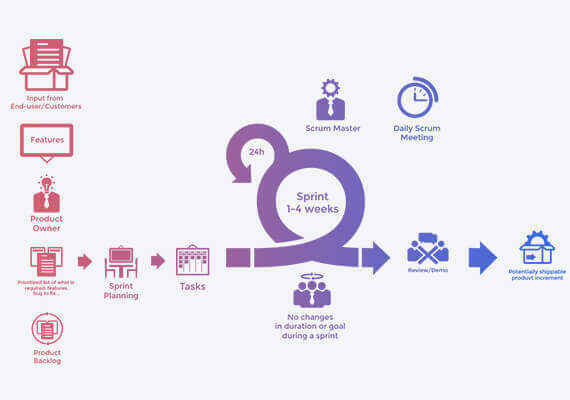 Hire seasoned and skilled full stack developers from us to find your path throughout the software development life cycle. Our developers are well-versed with all the top-notch technologies like, MEAN.JS, AngularJS, ReactJS, NodeJS, VueJS, LAMP and PHP.